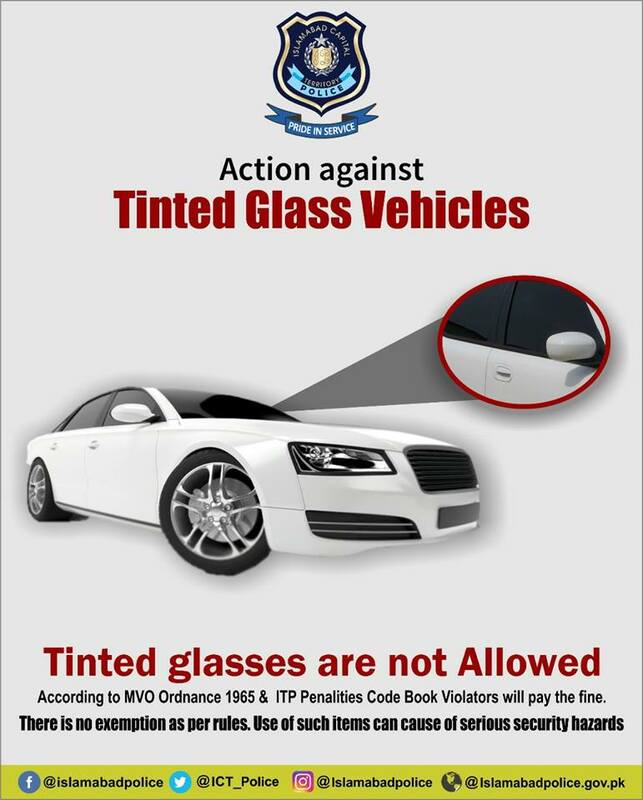 Islamabad Traffic Police has started taking action against the tinted glass users; anyone found using tinted glass in their cars will be fined and strictly dealt with. As per the traffic police, criminals are using tinted glass and illegal number plate to hide their identity and to commit crimes, so acting upon the situation is the need of the hour. The Islamabad Traffic Police have been directed to take stern actions against whoever is using unlawfully procured revolving lights, sirens, tinted glasses and illegal number plates. 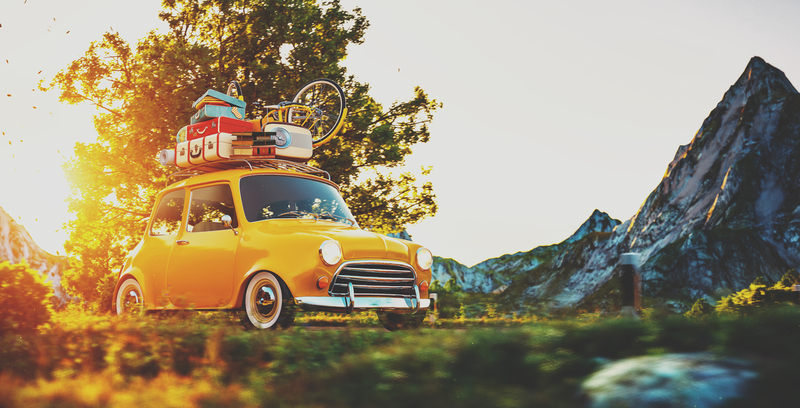 Anyone found using these things on their vehicles will face the consequences. 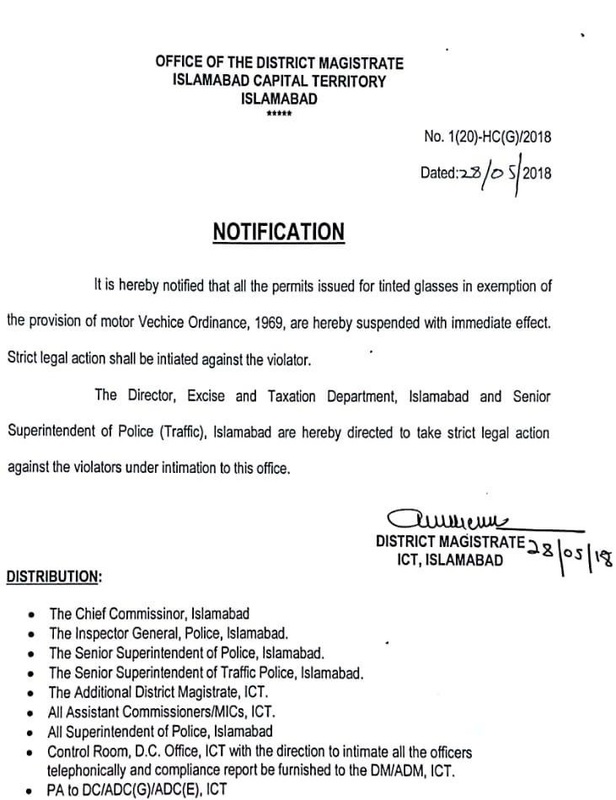 Previously, the District Magistrate of Islamabad has suspended all the permits for using tinted glass. Moving onwards, people have criticised this action that why it is only for the common people, all the government officials and other powerful people are freely using tinted glass in the city, and no one stops them to charge them according to the law. However, the Islamabad Traffic Police has said that no one is above the law and action will be taken without any discrimination. 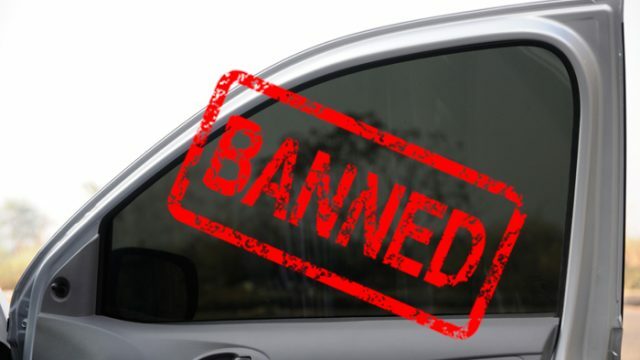 Moreover, while talking about the tinted glass on imported vehicles, the traffic police said that they could not ban imported cars on roads and tinted glasses are installed there by default, which cannot be removed. They check such cars manually on check posts for security threats.